Many people who have had shingles say it’s the greatest pain they’ve ever endured. About a million people get shingles every year. Since it was licensed in 2006, the vaccine Zostavax has been recommended to older Americans to prevent shingles. Late last year, doctors began to recommend a new vaccine they think will be more effective than Zostavax. It's called Shingrix. WKAR's Scott Pohl talks with Dr. Peter Gulick about the new vaccine Shingrix. Dr. Peter Gulick of the MSU College of Osteopathic Medicine says Shingrix is not a live virus. "They've taken a part of the virus," he explains, and they've attached onto it another substance which can very much stimulate the immune system." As a result, he says it's much more effective. Shingrix is being recommended for people starting at age 50. It's administered in two doses, two to six months apart. "It tends to have a longer ability to protect you," says Dr. Gulick. Patients who got the Zostavax vaccine in the last couple of years should be re-vaccinated with Shingrix. "There's no harm to doing that," Dr. Gulick concludes, "plus, you're getting a more effective vaccine." High blood pressure can be a killer, and millions of people don’t know they have it. Knowing that you have hypertension and treating it with lifestyle changes and-or medication can prevent heart attacks and strokes. Researchers at Michigan State University are developing a device that they hope will one day make it easier to monitor blood pressure. 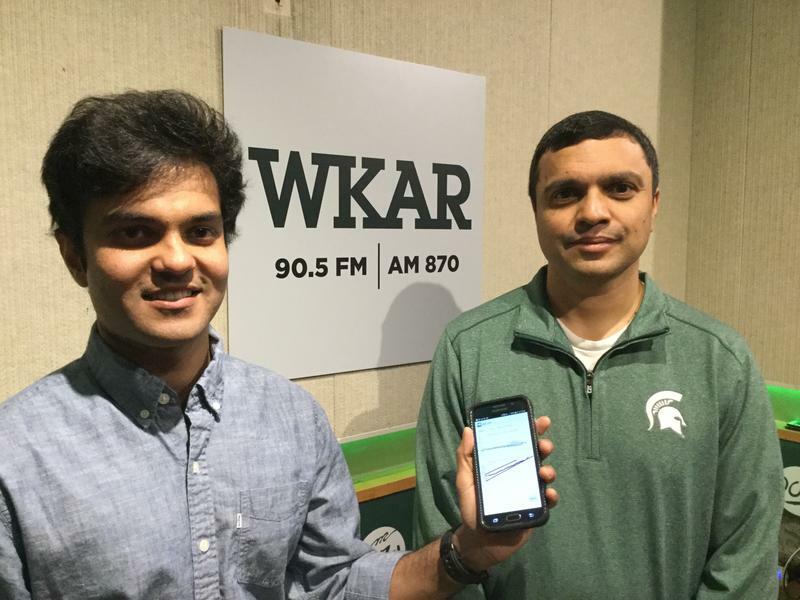 WKAR's Scott Pohl reports on a blood pressure monitoring cell phone app being developed at MSU. 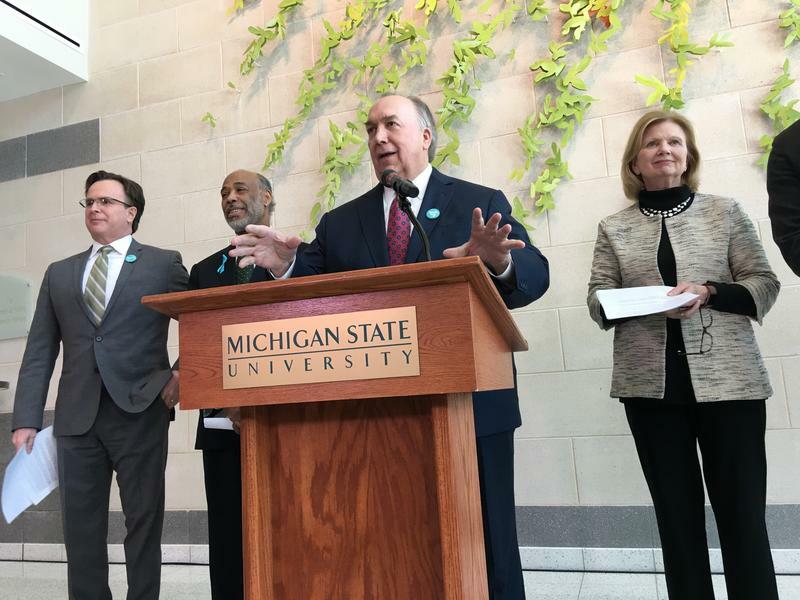 Interim Michigan State University President John Engler has announced a restructuring of health services on campus in the wake of the crimes committed by former MSU doctor Larry Nassar. 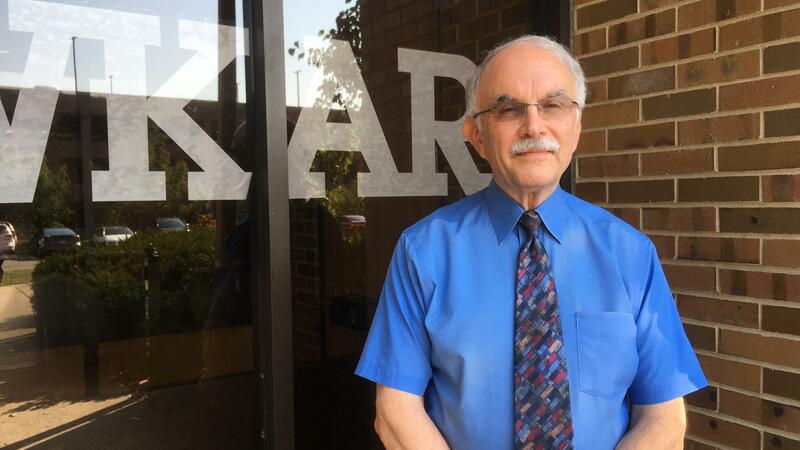 WKAR's Scott Pohl reports on the restructuring of health services and medical schools at MSU.